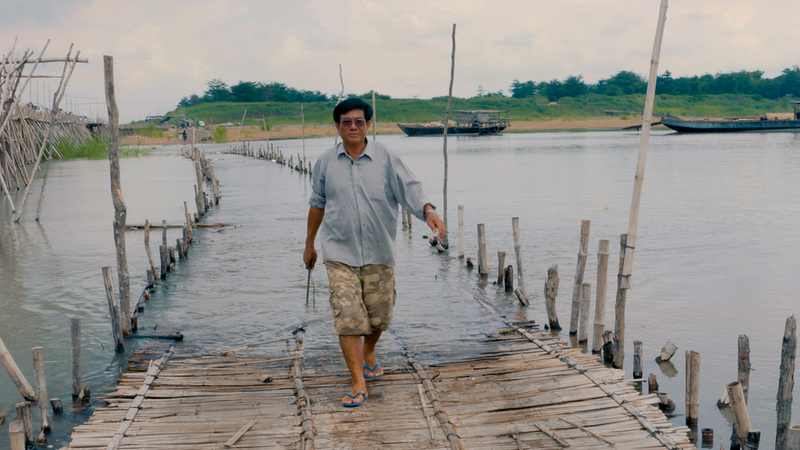 As the longest bamboo bridge in the world is dismantled for the last time, three generations of Cambodian bridge-builders share its stories from the past and its lessons for the future. Every dry season, a 1.5km bamboo bridge is built across the Mekong River in Cambodia and every year, the bridge is dismantled in the wake of the monsoon tides. In 2017, the bamboo bridge was built for the last time and replaced by a concrete bridge built by Chinese investors. This film tells a story of social transformation during times of unstoppable environmental and social change. Six humans and their unique symbiosis with their animals are explored in this captivating web series. Through six unique short films set around regional Australia, we witness the timeless bond between humans and their creatures. A horse that allows a disabled girl to gallop. A dingo-companion to an Aboriginal elder. A baby-croc-pet to a female Air Force pilot. Heartfelt connections that challenge human-animal boundaries and are sure to provoke an emotional response.